Not so long ago, you decided to try your luck at website search engine optimization. You did your fair share of research and turned to several SEO companies and pros to help your site rank for a certain keyword. You even hired a link building agency to help you increase the number of backlinks to your website. The more backlinks pointing to your site, you noticed, the higher your website turned up in the search engine results pages. So, your fondness for links instantly grew. In fact, you believed so much in the SEO-ranking influence of links that you exhausted all possible guest blogging servicesandwebsiteconnections available. All this, so you can continue to build and expand your website’s link profile. Until the great Penguin algorithm update arrived. Slowly, you noticed competitors within the same niche were no longer in the top spot. Even your site’s ranking has seen a steady decline in a matter of months. You grow weary and find another link building company. You request for their best SEO consultant and solicit further professional opinion. With thorough back checking and a quick peek into your search console, they find a search engine warning. Your site has been given a manual penalty. Apparently, the Penguin algorithm update was built to detect unnatural inbound links connected to websites. And it turns out that the previous link building agency you hired has built your SEO ranking on a foundation of bad backlinks. You know, the kind that contains spammy, artificial, and low-quality content. As such, your site has been deemed to be in major violation of search engine rules. Thus, the painful penalty. Is there a way to fix things? Fortunately, there is. You can turn to backlink removal and delete the bad links that are causing your website’s ranking to fall down the notches of SERPs. First, you can turn to online tools that have been designed and built to help you detect bad links. These are semi- or fully-automated tools that have been programmed to help you scan and evaluate every link your site is ever tied with. Second, you can hire a company to do the job for you. After all, if there is such a thing as a link building company, surely the opposite (a link removal company) exists to reverse the process. Before you can manually weed out the bad links that hurt your SEO ranking, you need to know where they are in your site. As such, you need a method to comb through all the links in your site so you can later on evaluate what type of link they are (i.e. good or bad). Once you’ve listed down the link or links that you think are dubious enough to be causing the search engine to flag down your site, move on to the next step. Almost every website has a contact information included in their pages. All you have to do is do some digging and find the email address of the website developer or person in charge of the site. Typically, a simple e-mail address will do the trick to facilitate your communication. Once you have a solid means to initiate a conversation with the linking site’s webmaster, you can submit your request for backlink removal. As the name implies, it is a request, so you still need to be polite and exercise due courtesy when addressing the webmaster. Yes, even when it is their site’s backlink to yours that caused the penalty in the first place. Remember that you are requesting for their help to get their link removed from your site, so use non-threatening words to state your case. In your email correspondence, begin by formally introducing yourself and the site you are affiliated with. Then, concisely express your need and reason for the backlink removal. Finish off with the information as to the location and other technical details of the backlink you wish to be removed. Then patiently wait for their response. If you have done your best to communicate with the site’s webmaster and got no response in return, then you may use the tool provided by the search engine for help when it comes to dealing with the backlinks from the offending site. For search engine giant Google, this is the Disavow tool. The Google Disavow has been created to be a last resort, in cases where harmful links continue to hurt the rankings of otherwise good quality and rule-abiding websites. When properly used, the Google Disavow can be used to instruct web crawlers to ignore the bad links you reported and treat them as links that pose a threat to your website. To disavow backlinks, simply submit a disavow file that follows Google’s format. Attach a documentation, as much as possible, of your unsuccessful request for backlink removal. This shows the search engine that you have exhausted all possible means before you turned to the disavow tool for help. And finally, wait for the disavow process to take effect. To conclude, backlinks are essential to website building and SEO ranking. They are most often a gauge of how much authority and credibility a website has. 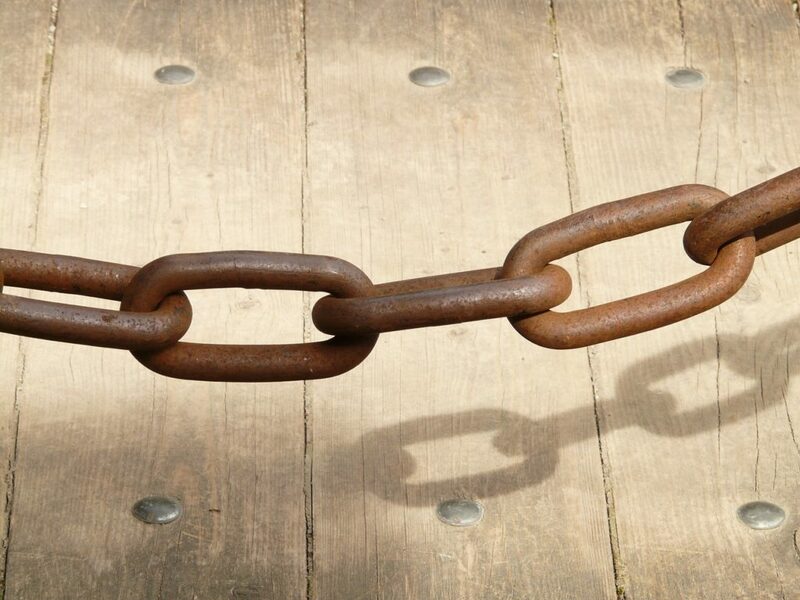 Yet, a simple backlink audit of your website can show you that not all links are beneficial. As such, it is important to conduct regular backlink monitoring to ensure that the backlinks pointing to your webpages are not from low quality and spammy sites. In the event of the existence of bad backlinks, however, you can still turn things around for your site. Simply find the offending backlinks and request their removal the webmaster responsible for running the site. And if all else fails, disavow.